MRI machines are now commonly used in hospitals to build amazing images of inside our bodies. Discover how magnets allow them to do this. MRI machines use magnets to take images of inside the human body. Magnets create a strong magnetic field around the patient in the MRI machine. In an MRI machine the hydrogen atoms in the body align to the magnetic field. The MRI machine is not hazardous to human health. 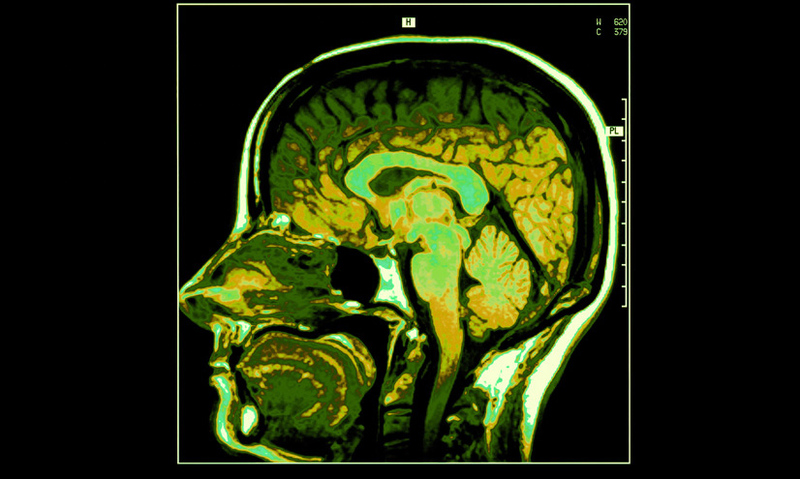 One of the greatest medical advances of the 20th century was the development of Magnetic Resonance Imaging, or MRI. These machines safely take images of inside the human body, using magnets. In an MRI machine, four magnets surround the patient.